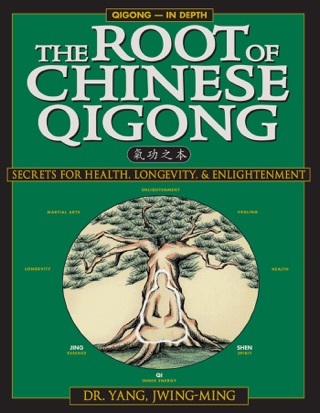 In addition to fighting power, martial qigong builds robust health and longevity. 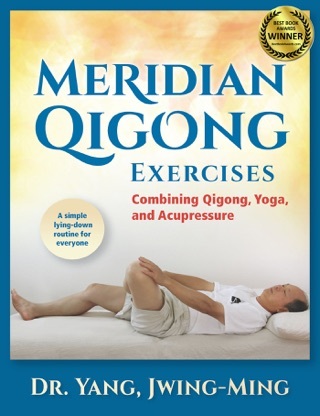 By focusing on the spine and torso, Shaolin White Crane movement develops and maintains a strong, supple upper body. Flexibility and strength of the spine are notable results of this training. 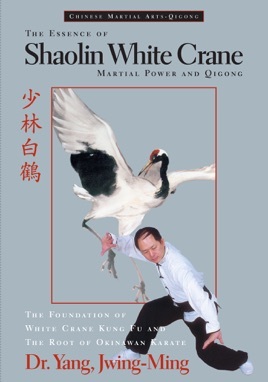 It is commonly recognized that Shaolin White Crane Kung Fu is the root of Okinawan karate, and has heavily influenced Japanese martial arts. 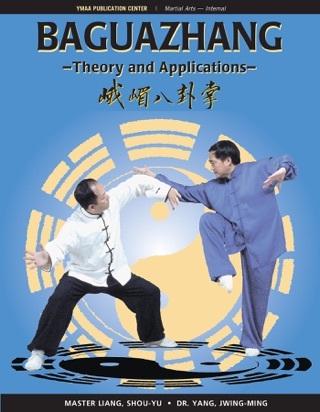 From this book, a karate practitioner will be able to trace this root back, and gain profound comprehension of empty-hand styles. • Long time hidden secrets of White Crane revealed. 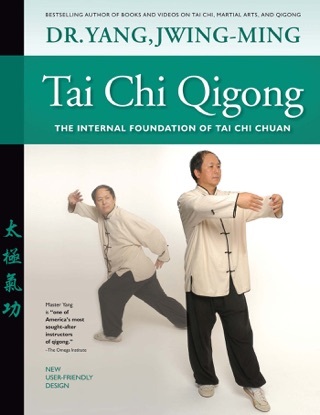 • A comprehensive analysis of Internal and External martial Qigong. 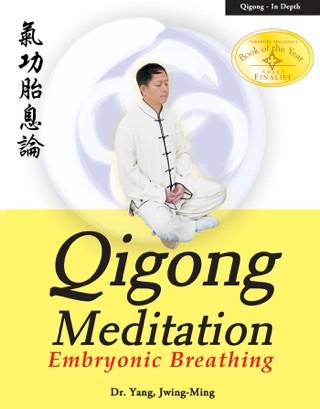 • Complete sets of White Crane Hard and Soft Qigong training. • A thorough examination of martial power (Jin). • Presents more than 60 White Crane Jin patterns. 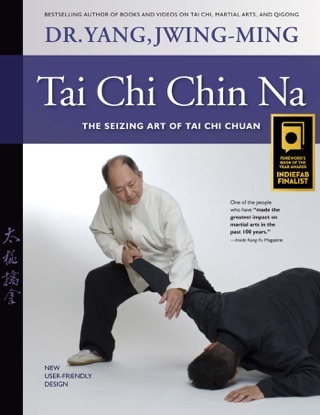 • Learn mental and physical training for explosive fighting power. • Over four hundred action photographs and illustrations.